All of the 5 Hayling Island schools lie on the main road (Havant Road, Church Road & Elm Grove) which serves the Mengham shopping area, and the entire large residential area at the south of the island. This road is very busy during the rush hour with queueing at peak times. The proportion of pupils and staff who cycle to school is very low. Figures provided by the Hampshire County Council Travel Team show that 79% of pupils are driven to the two Mill Rythe schools. The national average is 34%. Most schools’ walking rates hover around 50%. Currently at the Infant school, only 4.5% of pupils walk and barely 18% walk to the Junior school. A questionnaire conducted at Hayling College showed that 10% cycled against 50% using a car. Those that do cycle are often seen using the pavements around Hayling College. 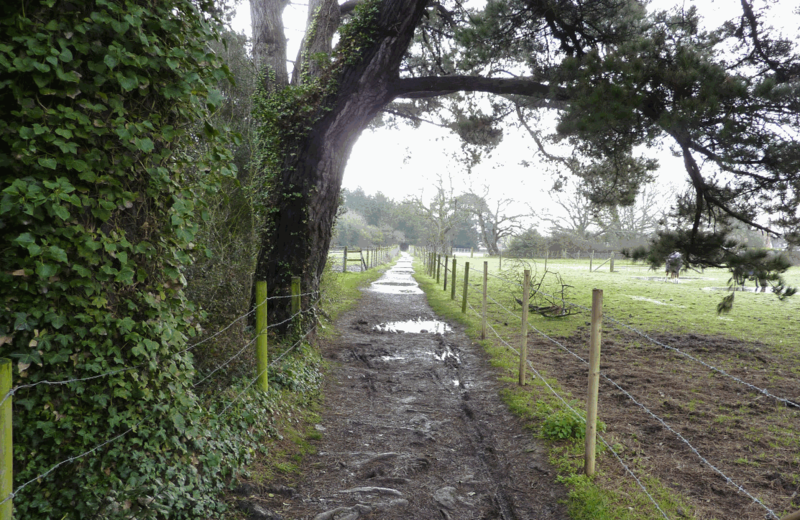 Since the Travel Team survey, the Cinder Track has been upgraded by Hampshire County Council. Mill Rythe Junior School has conducted a new survey of travel behaviour which found that car use has fallen to 68%, 16% walk, 12% cycle or use a scooter, and 4% use the bus. That suggests a significant improvement. More safe cycling routes to the schools would allow more students to cycle to school and college, and help keep them off the pavements. They would also encourage school and college staff to cycle to work.